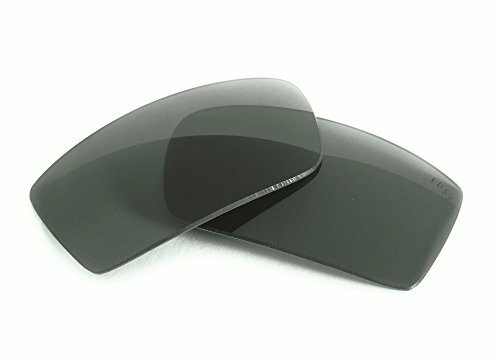 Fuse +Plus Premium G15 Polarized Lenses.. Green/Grey view. G15 was first developed for military pilots. Cuts through blinding glare. Superior optical clarity. Enhanced depth perception. Clear Guard Hydroleophobic barrier. Fuse Force extra dense scratch resistant hardcoating. Ion anti-reflective coating on the back. 3 times more scratch resistant than the standard lenses . Features a 'Fuse +Plus' laser engraving in the left lens.